I’m impressed that ASUS came this close to perfection. Thanks to its all-magnesium design, this ultrabook is lightweight and compact – making it very useful for travel and presentations. 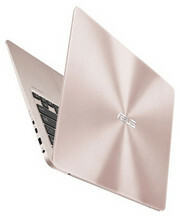 Don’t forget this ultrabook performs well, offers good battery life and packs a great keyboard and trackpad. After using the ZenBook 13, I am sure of one thing: this laptop is an ideal choice for those who have a lot to write, like myself, and are constantly on the move. At 13.9mm thick and weighing at 1.12kg, the ZenBook 13 is also fairly powerful — which makes it a dependable machine at the end of the day. For me, the ZenBook 13 strikes a balance between the size and performance and that really matters in this post-PC era. 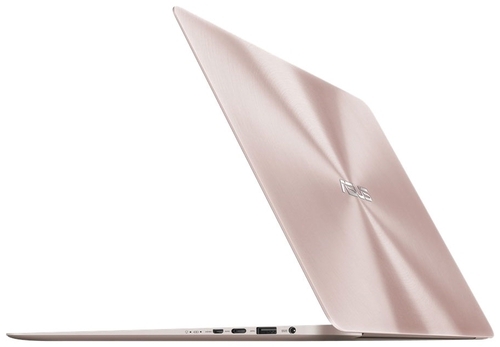 Asus ZenBook 13 is not perfect (no laptop is), but it is still impressive for being so slim and light, while also packing enough power. 0.985 kg: Este peso es típico para grandes tablets, pequeños subportátiles, ultrabooks y convertibles con una diagonal de pantalla de 10-11 pulgadas.